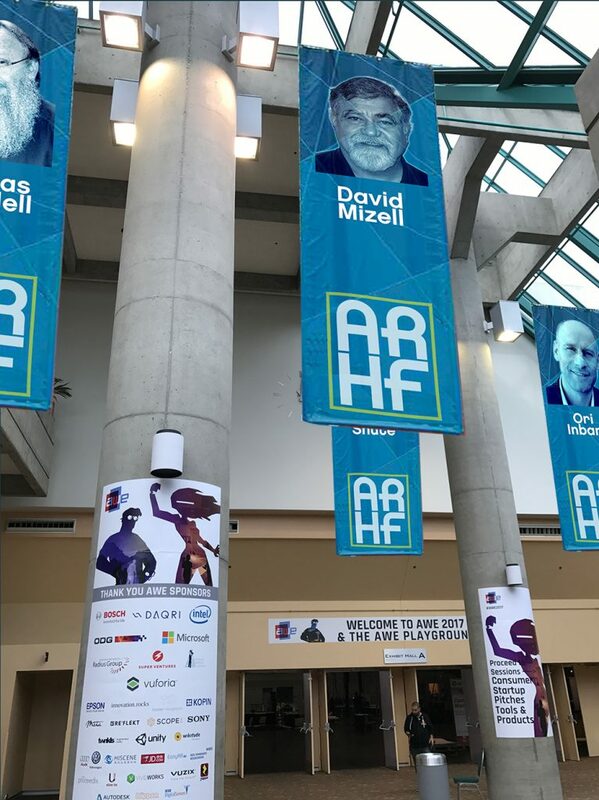 Membit Announces First Augmented Reality Hall of Fame at AWE 2017 – Membit Inc.
(NYC/SANTA CLARA, CALIFORNIA) May 31, 2017 Membit, the first App that allows anyone to create precisely placed augmented reality anywhere without a marker, today announced the call for entries for the First Augmented Reality Hall of Fame at AWE 2017 today in Santa Clara, California. The designated inductees will appear as lager than life membits within the actual hall at AWE 2017 and remain forever. A sample of the first iteration of inductees will be unveiled tomorrow at AWE 2017 by Membit’s CEO Jay Van Buren. 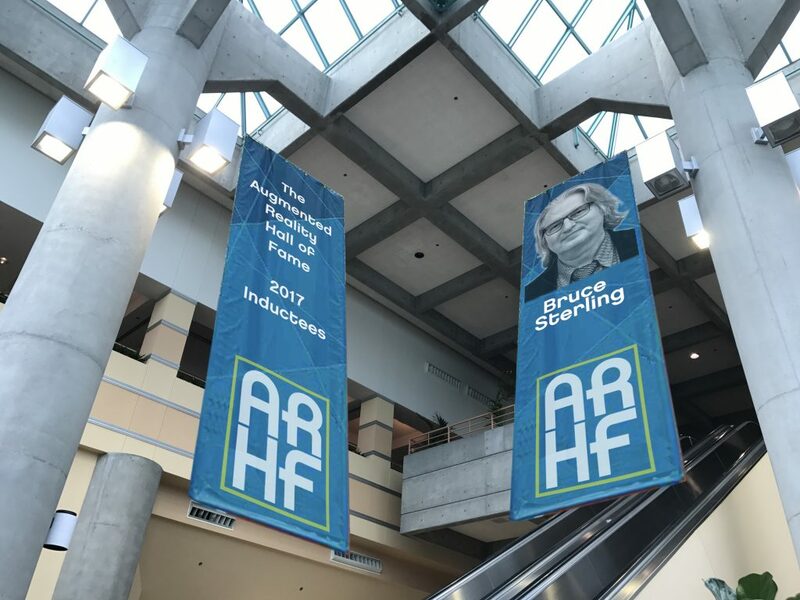 Download the Membit app at http://get.membit.co and search #halloffame to see the AR Hall of Fame in the front entrance of the convention center. He will discuss how and why Membit is the perfect app for creating an augmented hall of fame in his talk “Annotating the World with the Human Positioning System ™” 4:30pm – 4:45pm on June 2nd. Membit is confident Augmented Reality has become an important new form of communication. “The Best of Augmented Reality” has already contributed to the story of humanity and will contribute in coming years in ways can only begin to imagine. Within the history of this young medium, we believe there are individuals who deserve to be immortalized in recognition of their important contribution to AR becoming reality. These are people who have made Augmented Reality possible – by both creating and building this industry. Membit recognizes without the contributions and brilliance of these people there would be no Augmented Reality as we know it today. AR pioneer Jacki Morie’s 30 year career combines art and technology with an emphasis on how technology can be used to further human ends such as empathy through experiential learning. She was a Senior Research Scientist at the Institute for Creative Technologies before starting All These Worlds. Writer, speaker, futurist Bruce Sterling has been called “the prophet of AR” and is cited as an inspiration to some of the bigest movers and shakers of the AR world. He has been a previous Keynote speaker at AWE and currently blogs for WIRED at Beyond the Beyond. There are people who have brought Augmented Reality out of a dream and into reality by doing scientific research and by crafting the hardware and software that make augmented reality technically possible. There are people who have made Augmented Reality possible by creating business models, by taking risks, investing time, intelligence, social and monetary capital into this industry. And there are people who have made augmented reality worthwhile by making something worth seeing and worth caring about. This is not meant to be an exhaustive list of the types of contributions that one might make to deserve being in the AR Hall of Fame, but it’s a start. We can use to guide our thinking and add more categories over time. Without any of these people there would be no Augmented Reality and world would be a less amazing place for it.